The Winnipeg Jets enjoyed a perfect takeoff to their West final series against the upstart expansion Vegas Golden Knights on Saturday. With former Jets legends Bobby Hull, Anders Hedberg and Ulf Nilsson looking on from a luxury suite at a packed Bell MTS Place, the Jets got to the Golden Knights hot goaltender Marc-Andre Fleury early and often for a 4-2 victory in the opener. Fleury entered the West final with a remarkable .951 save percentage and four shutouts in his 10 playoff outings. In the previous two rounds, he blanked the Los Angeles Kings and San Jose Sharks in both opening games to build a mindset with the opposition that he was infallible. The Jets didn't need to see Fleury's playoff mystique this spring to gain any more growth. Fleury had surrendered as many as four goals in only two of his 10 outings in this playoff run and one of those games was a 43-save defeat in double overtime. It's important to win the opener. The team that won Game 1 went on to win nine of the 12 series in the first and second rounds, including Jets victories in their Game 1s against the Minnesota Wild and Nashville Predators. But there were questions entering the opener from the Jets standpoint. How much of a letdown would there be after their emotional Game 7 victory in Nashville on Thursday? How much exhaustion would there be against the well-rested Golden Knights, who last played on Sunday evening in San Jose? 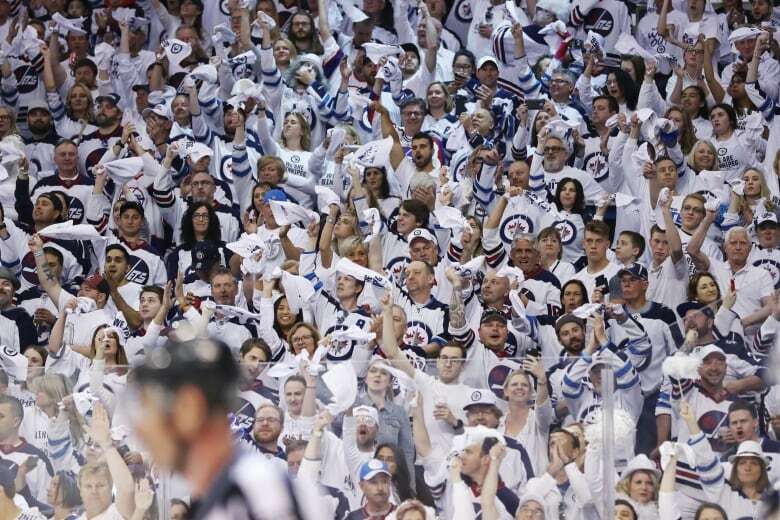 Well, it was clear the Jets continued their momentum and received the usual lift from their loud and proud home crowd. "The thought was we had a potential advantage and disadvantage in this game," Winnipeg head coach Paul Maurice said. "The advantage would be that we were coming right off a very intense series, so our starting point would probably be there. The disadvantage would be it was seven games with some travel involved and would you be able to sustain it for 60 minutes." The early start allowed Maurice to evenly distribute the minutes among his four lines and three defence pairings. He didn't have to overuse anybody. But his team also put in the effort and outworked Vegas. The forwards backchecked and the Jets, as a unit, did an excellent job breaking up the Golden Knights vaunted transition game and penchant for cross-ice passes, holding Vegas to only 21 shots on goal. "We knew their team speed was pretty intimidating," Winnipeg captain Blake Wheeler said. "We have some pretty fast players, too. "The key with that is you want to eliminate their time and space. You want to allow our defencemen to have tight gaps and to do that the forwards have to get back on the puck. That was an emphasis for us and I thought we did a good job to allow our [defencemen] to be aggressive." 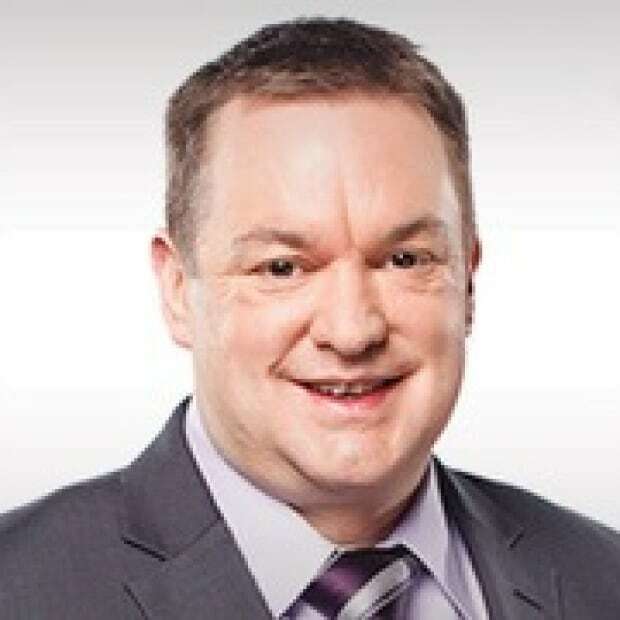 The Armia goal resulted in a lengthy video review as to whether or not there was goaltender interference from the Jets forward, thanks to a successful coach's challenge from Maurice. Everything went right for the Jets. Two power-play goals. Byfuglien and Scheifele continued to prove their pluck. Yes, Hull, Hedberg and Nilsson must have been proud to take this one in.